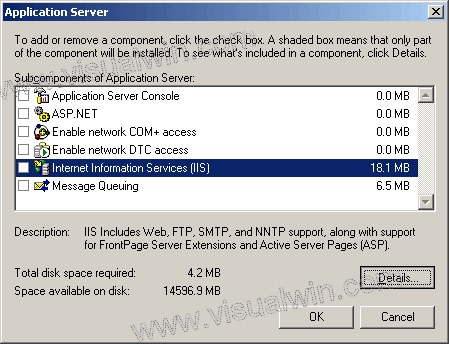 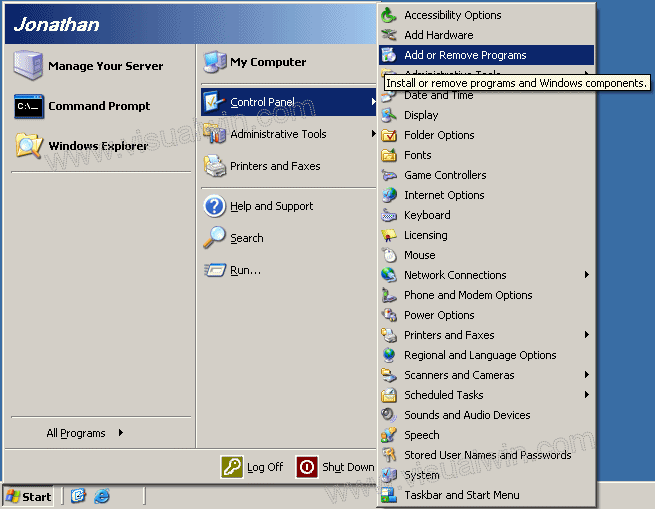 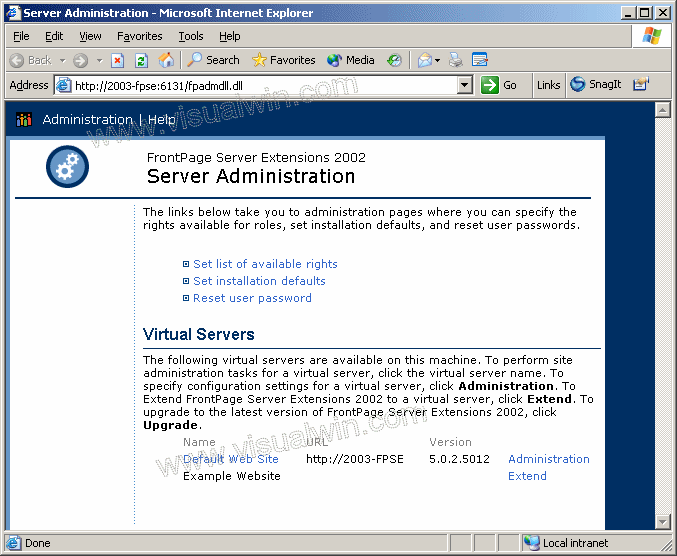 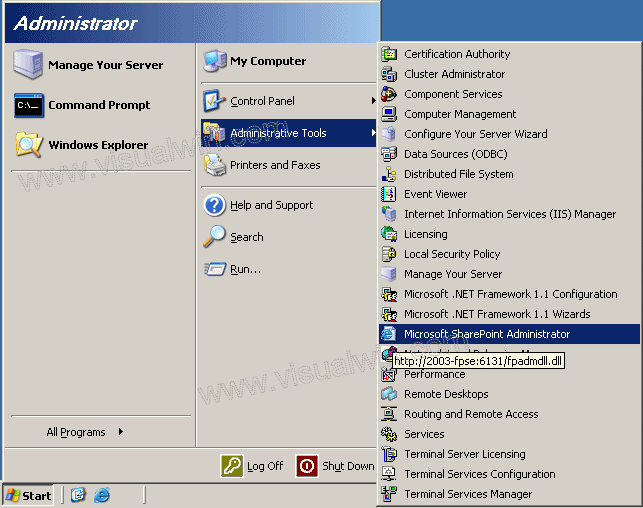 In this tutorial, I will show the simple task of installing FrontPage Server Extensions. 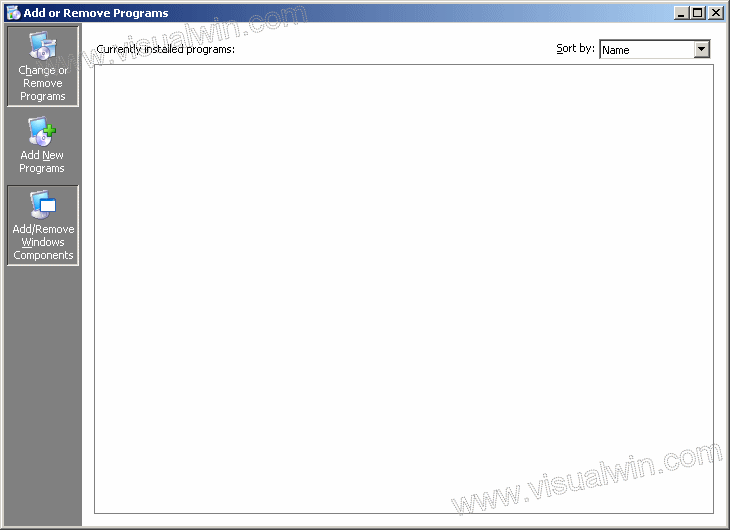 Probably a good tutorial to start the FPSE "series". 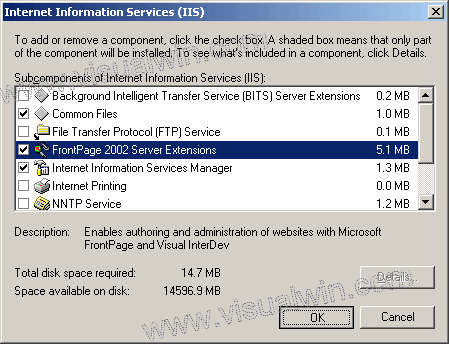 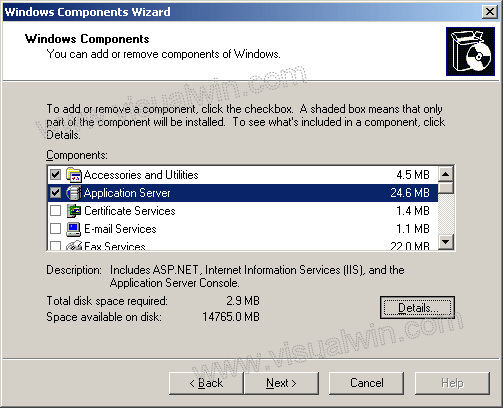 Click on "Application Server" and click "Details"
Click on "IIS" and then "Details"